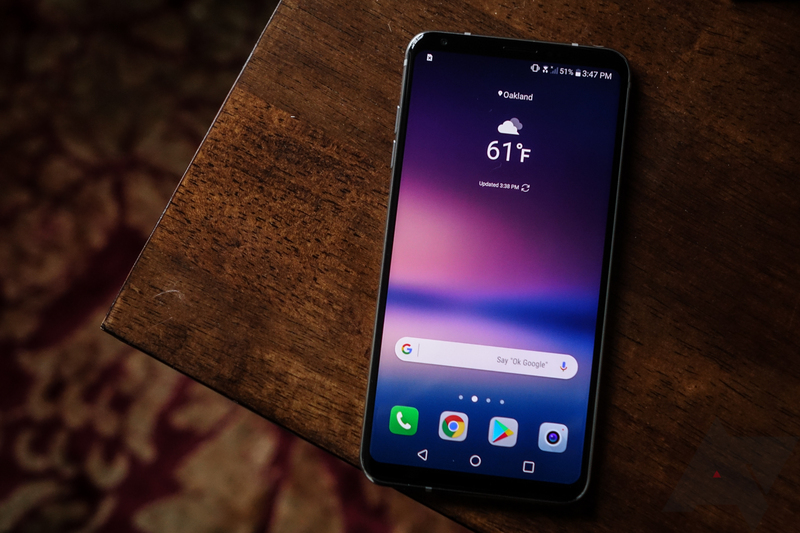 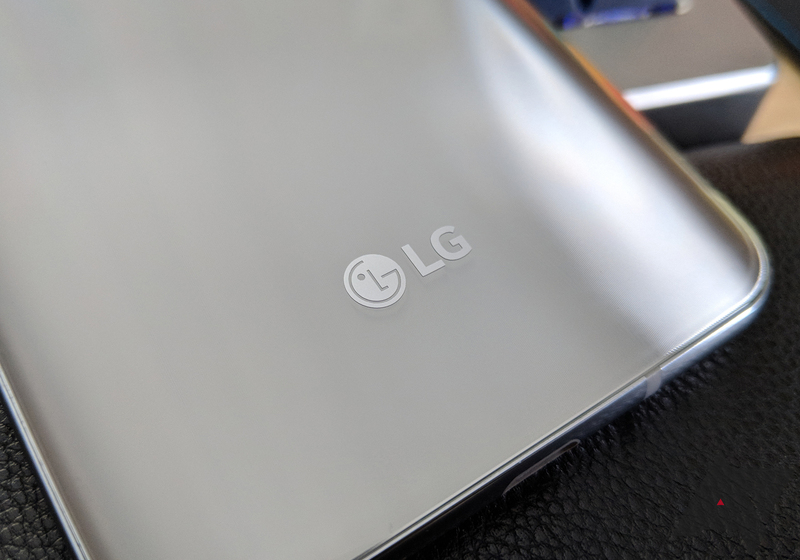 Last week we heard rumors that LG would announce an updated version of the LG V30 at Mobile World Congress, which lines up well with the previous reports that the company won't release new devices on a yearly schedule and that the expected G7 was scrapped and a new design was being worked on. 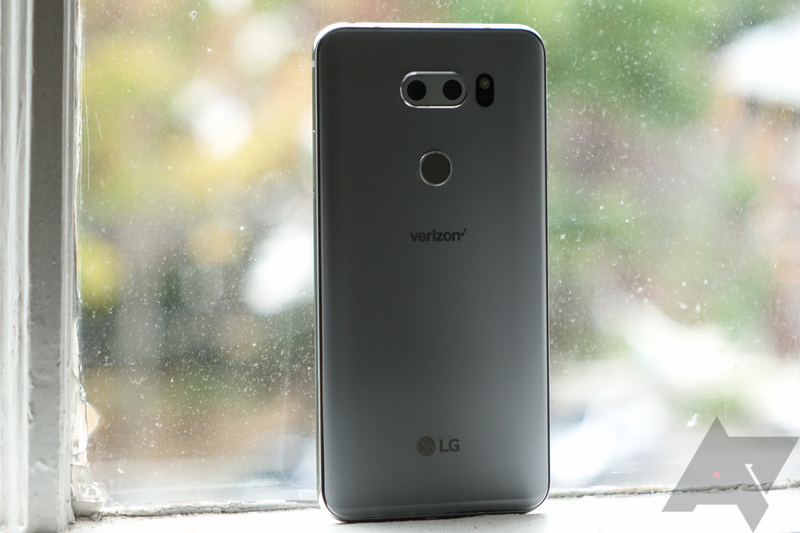 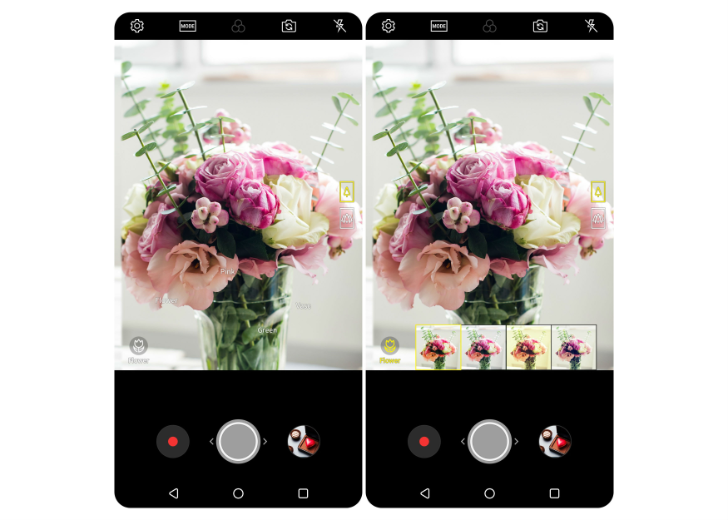 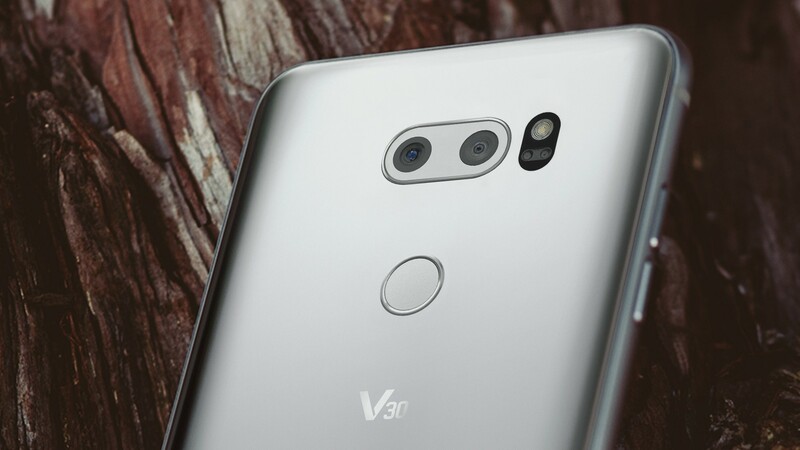 The other part of the V30 leak was an emphasis on the addition of an AI of sorts called "LG Lens." 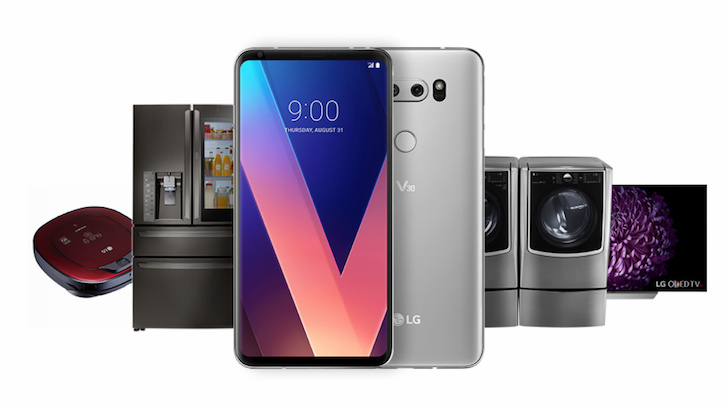 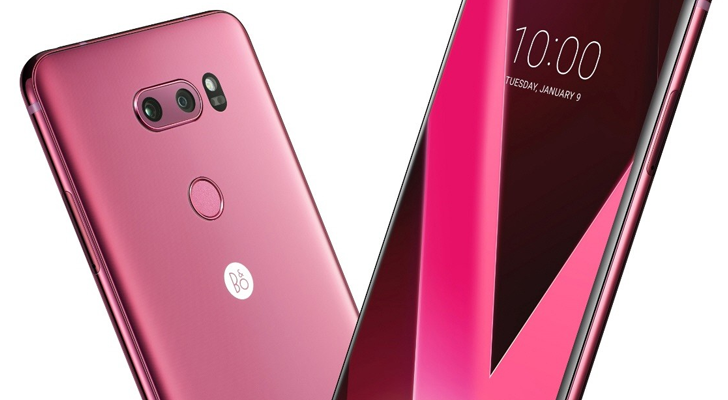 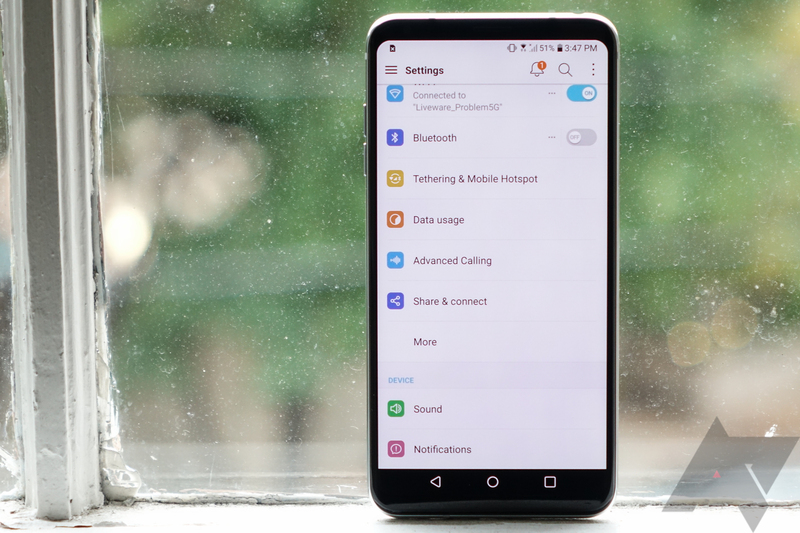 LG, as it always does prior to major events, has out-leaked everyone and confirmed this by announcing a new 2018 version of the V30 which comes with new AI functionalities.